WASHINGTON (CNN) - As a massive bipartisan budget deal moved towards a vote Thursday, temperatures were rising on the left, where Democrats were fuming that -- once again -- immigration was being left behind. "Anyone who votes for the Senate budget deal is colluding with this President and this administration to deport Dreamers. 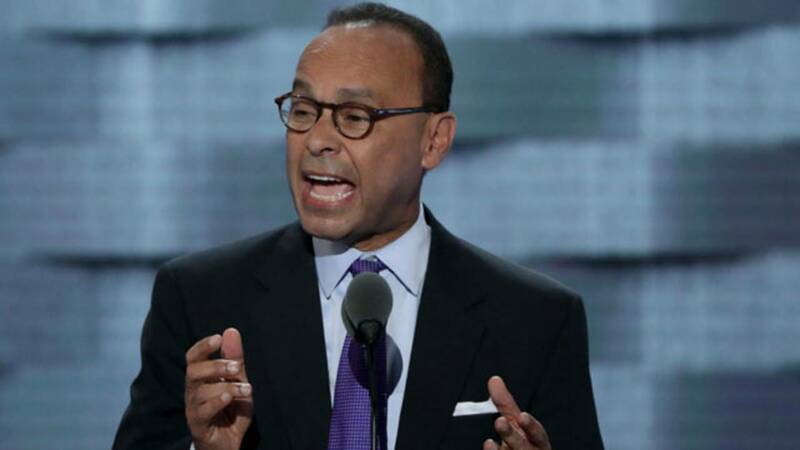 It is as simple as that," said Illinois Rep. Luis Gutierrez, a longtime Democratic advocate of immigration reform. Pro-immigration advocacy groups were sending similar messages to Democratic offices as well. Democrats on the left, especially members of the Congressional Hispanic Caucus, were frustrated to see a budget deal negotiated that resolved virtually every Democratic priority except a resolution for the Deferred Action for Childhood Arrivals program, a policy that protected young undocumented immigrants who came to the US as children that President Donald Trump decided to terminate in September. The Senate is expected to pass the bill Thursday and send it to the House attached to a continuing resolution to fund the government into March. Government funding expires Thursday at midnight. The pushback was strong enough that House Minority Leader Nancy Pelosi, who was involved in negotiating the compromise, was so moved by the frustration when she presented the deal to her caucus that she took the House floor for a record-breaking eight hours straight on Wednesday, reading stories of DACA recipients. But that wasn't enough to satisfy some of her base, and the leadership team sent conflicting messages, saying they weren't whipping the bill Wednesday, then sending a whip notice to vote no on Thursday. Pelosi also sent a "dear colleague" a letter saying Republicans will need Democratic votes to pass the deal in the House and urging her caucus to "be heard," though not necessarily block its passage. "House Democrats have a voice here and we must be heard," Pelosi wrote. "These are the reasons I am voting against this bill." But earlier Thursday, Pelosi called it a "good bill" and said she "fought very hard for many of the things that are in there," even as she said she wouldn't vote for it. Pelosi also told members of her caucus planning to vote "yes" on the budget deal not to telegraph those positions in order to maintain leverage, according to two Democratic sources. Even so, most everyone in Congress believed that the bill had enough votes to pass the House, even among Democrats. "I think it's very important for DACA that there be a significant presence of votes against whatever comes over, and not just for DACA, there's other reasons (to oppose the deal)," said Rep. Raul Grijalva, an Arizona Democrat and Hispanic caucus member. "But I anticipate that if 30, 40 Democrats vote for it, it would pass."